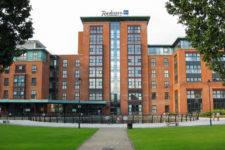 H&J Martin Asset Management Services provide facilities services to a number of Belfast City Centre hotels operated by the Radisson Carlson Rezidor Hotel Group. 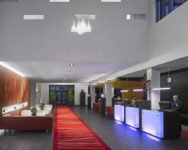 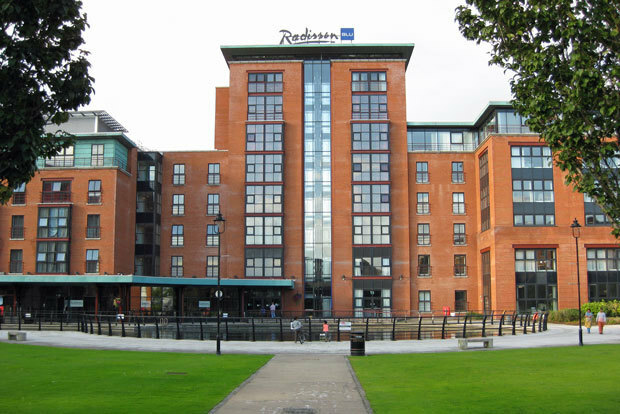 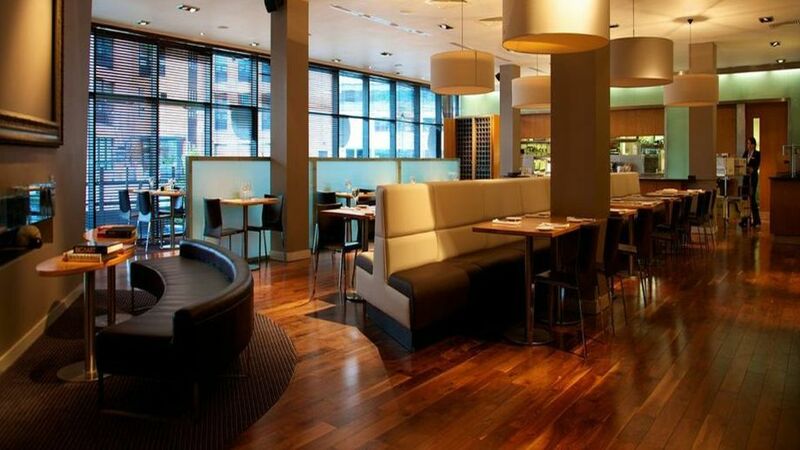 At the Radisson Blu Hotel, based in the old Gas Works in Belfast, the service provides mechanical, electrical, Fire & Security, Health & Safety and compliance services. 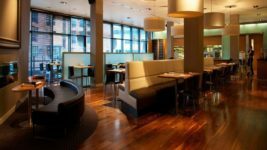 Property maintenance services include all mechanical and electrical, planned and 24 hour reactive maintenance, general repairs, joinery, fire & final exit doors and window cleaning.